Back from a little time off and some travelling in Northern Italy. And the next Seasonal Trade is potentially lining up. 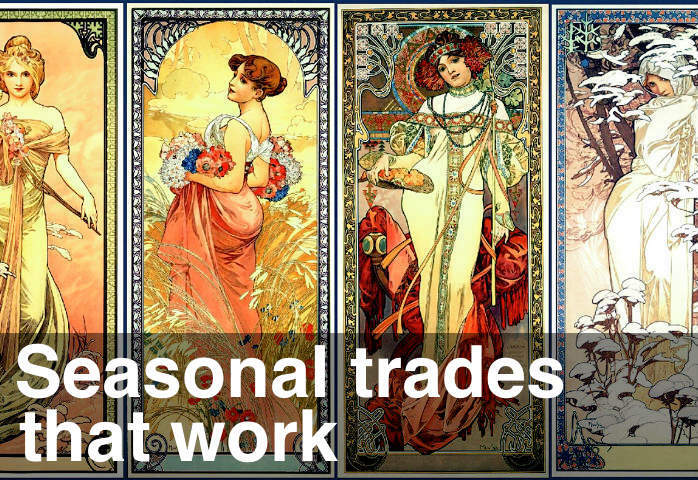 The September Effect is the fourth of my five favourite Seasonal Trades. The pattern I’ll be looking for is a little run-up this week leading to a sell-off over the next two weeks. But as always, play the setups – looking for trend breaks on the smaller timeframes that turn into bigger moves with trend breaks on higher timeframes.